It has been a few months since we have all sat on the sidelines and watched the Cougars teams roar so we would like to invite our Cougars families & friends to our local Thornbury Bowls for a casual community gathering. 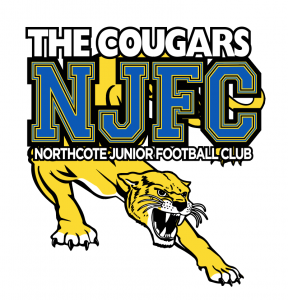 This is not an exclusive NJFC event, however it’s a great chance to catch up with locals, listen to some great music (with your kids) as we lead up to Christmas. Rinkydink – Good Times..Community..Music, and the Thornbury Bowls Club are bringing some fun back to your Friday nights, celebrating local community and bringing people together. For our final music night of 2018 we have secured Perch Creek (supported by The Girlatones), for this great community event.